Romantic, classy, and refined, the Minneapolis Event Center (MEC) has transformed many historical buildings in Minneapolis into venues for special events. The Grand 1858 is an event space located in an 1858 historic building. Located in Minneapolis, renovating can be done to make it the special event setting of your dreams. A new event space, The Riverside Room, is located in a renovated historical building as well as in the St. Anthony Main area of Minneapolis. Additionally, there are the Fineline Music Café and the Mansion at Uptown, two venues for luncheons and celebrations. 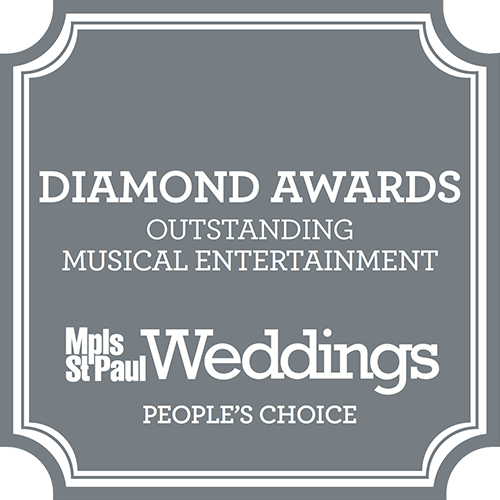 If you are interested in a site for your wedding, wedding reception, or wedding rehearsal dinner party, the wedding team partners with you to make sure that your big day is everything you dreamed it would be. These individuals partner with you to guarantee your wedding is as unique as you are. The Minneapolis Event Center is more than just weddings. It is also the place to host your corporate or social event. There are numerous selections on their flexible menu so that everyone is sure to find something they like. Options are customized to appeal to different audiences. They love to delight guests and provide the level of customer service that delights you. Your event can have 10 or 10,000 people in attendance. MEC can manage it all. Romantic with a contemporary vibe, they work with you to make sure that all facets, like the design and décor, or even your AV production needs, are met. The event planners at MEC stay abreast of the latest trends and design techniques that turn your event into something new and exciting. Staying on top of contemporary event planning allows the staff to provide a venue that is breathtaking and sophisticated. 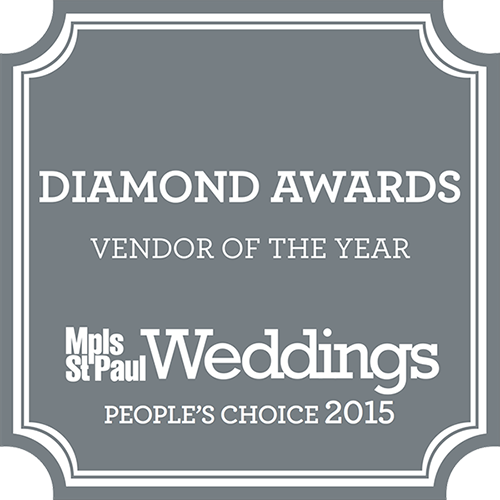 Your special event is well managed due in part to MEC’s close and positive relationships with several vendors in the Minneapolis-St. Paul area. So, if you are hosting a class reunion, appreciation luncheon, or a retirement party, Give MEC a call to help you plan (or let them manage it all) a celebration that is delightful and memorable.